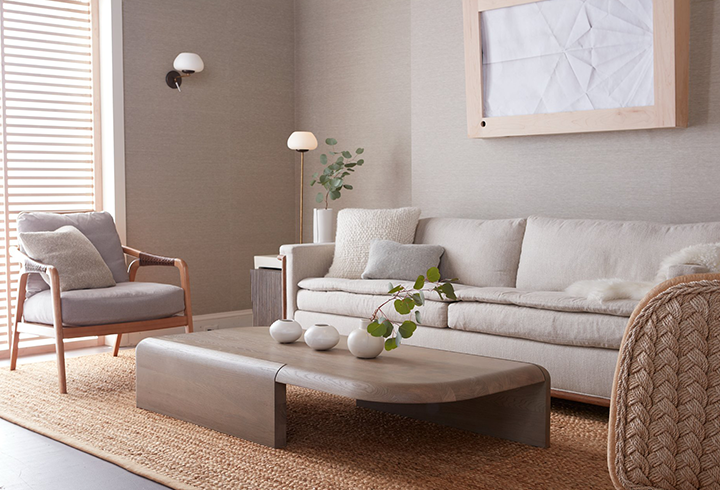 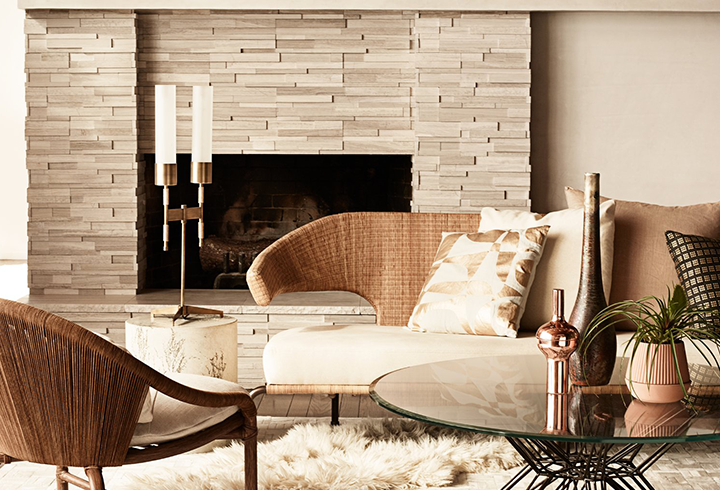 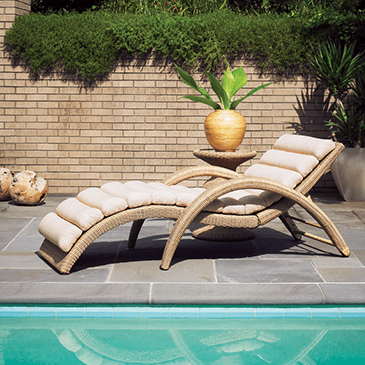 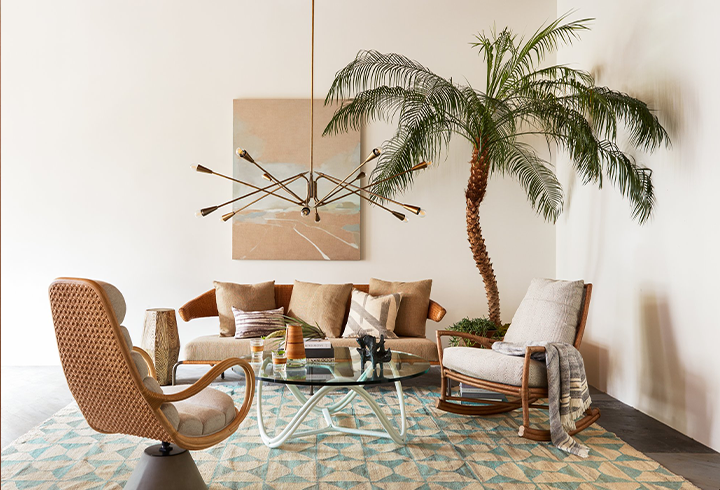 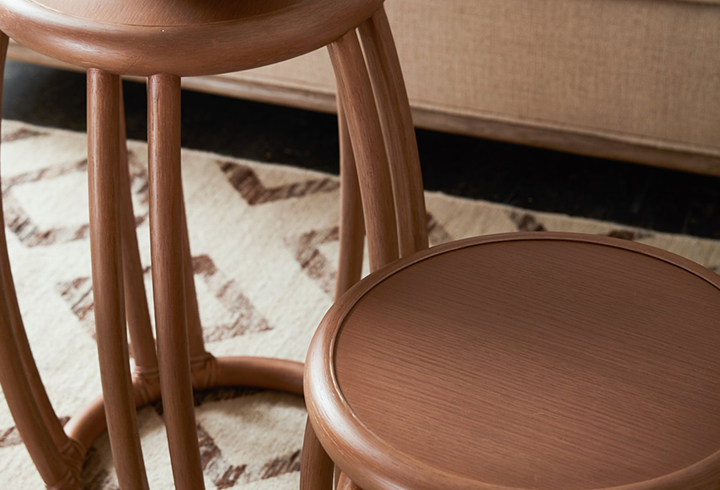 A name that is synonymous with timeless style, McGuire Furniture is known for their use of signature materials, including rattan, woven peel, teak, bamboo, hardwoods, laced rawhide and aluminum. 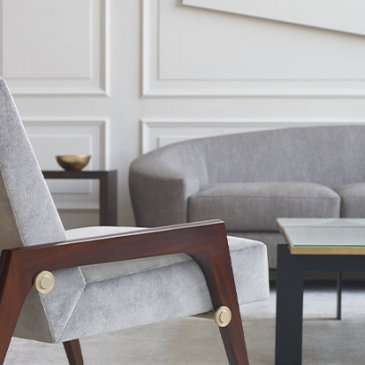 Over the years McGuire has commissioned some of the world’s top designers such as Barbara Barry, Orlando Diaz-Azcuy, Jacques Garcia, Laura Kirar, Bill Sofield, Robert Kuo and Thomas Pheasant. 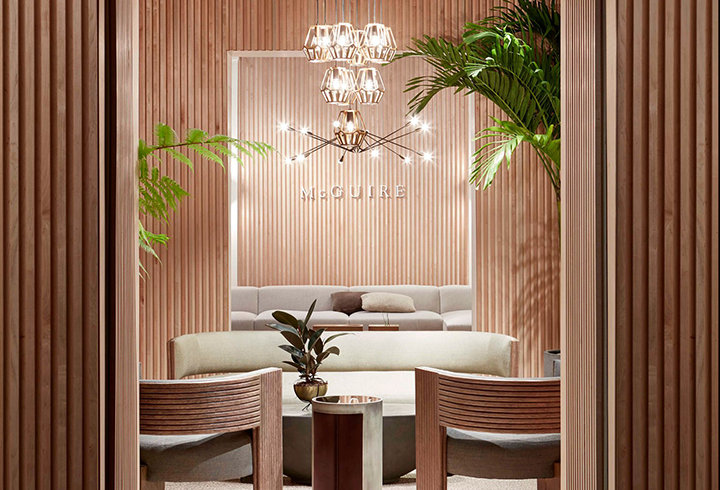 Please send me more information on McGuire.